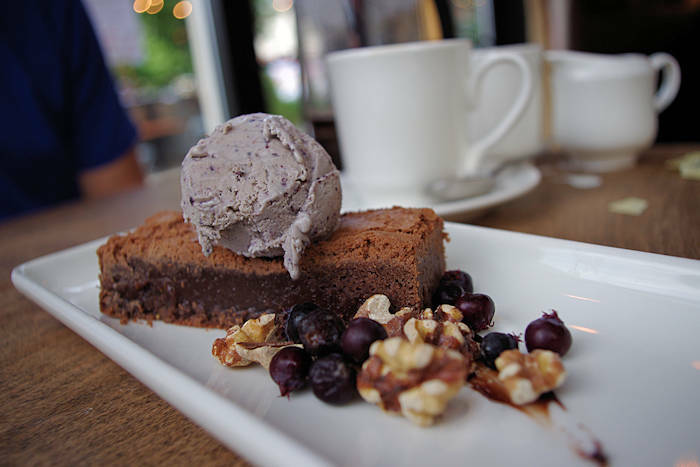 Here's the best deal for discounts at the top local restaurants in Asheville. 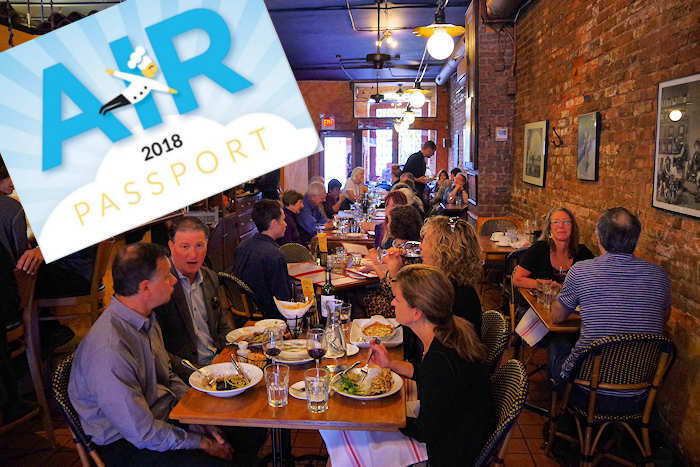 The Asheville Passport features coupon tickets worth up to $600 in buy-one-get-one savings at 41 Asheville Independent Restaurants. Cost for the set of BOGO coupons is only $65. Fine print: Buy one item, get one free of equal or lesser value, not to exceed $15. Use January 2-December 30. Not valid on New Year’s Day, Valentine’s Day, St. Patrick’s Day, Easter Day, Mother’s Day, Father’s Day, Independence Day, Thanksgiving Day, Christmas Eve, Christmas Day and New Year’s Eve. Not valid with other coupon or discount offers. One passport per table. Check with restaurant when you arrive for any other restrictions. Coupon not valid if cut from sheet. Books sell out quickly. Buy online. What is AIR? This non-profit association includes local, independent restaurants dedicated to keeping Asheville’s food scene eclectic, authentic, interesting, fresh and flavorful. They provide much needed resources to small businesses and aspiring chefs.